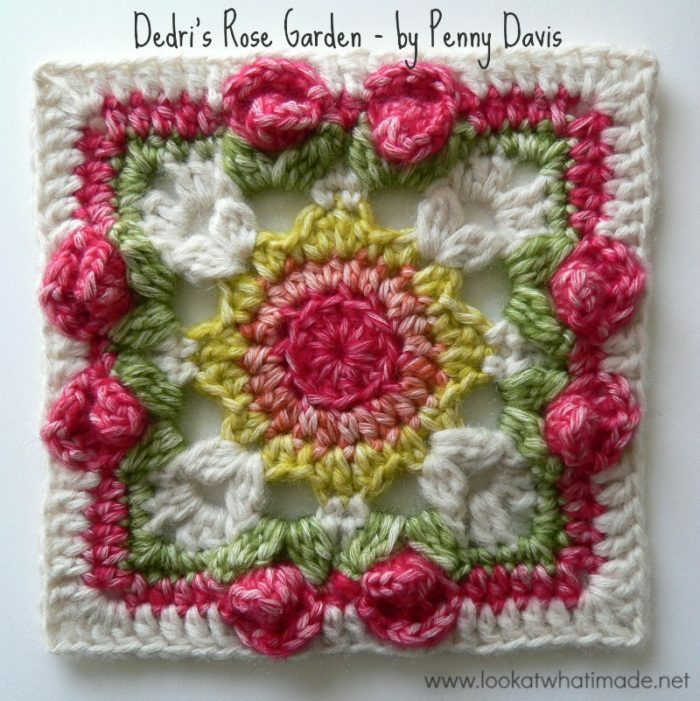 Due to popular demand I bring you Penny Davis’ crochet square, which she has decided to call Dedri’s Rose Garden. I am a little bit shy about having this square named after me (on a blog that already screams “Look At Me!”), but it is Penny’s design, so she got to choose the name. 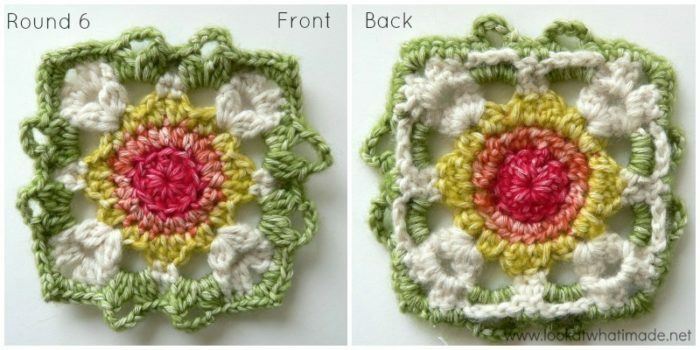 This square is a modification of the Lydia square, which was offered as an option for “growing” Sophie’s Universe into a rectangle. Penny has used the Roses from Part 7 of Sophie’s Universe to liven the square up a bit. I am honoured and proud to present Penny’s square to you. 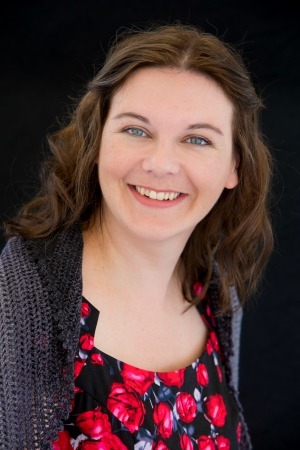 Thank you, Penny! This is my first time working with the “skinny” Stonewashed. I still prefer the Stonewashed XL, because I am just a bigger-is-better kinda gal, but I love the density with which the regular Stonewashed works up, and the colours…well…you know I love those! Use the Print Friendly button at the bottom of this post if you would like to print/save this tutorial. 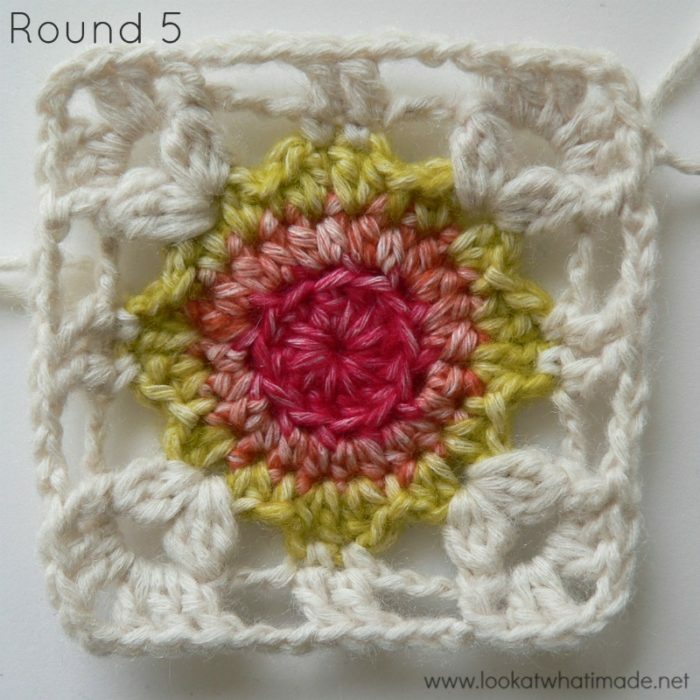 Please Note: If you use Cotton 8 to make this square, it will come out smaller (10 cm/4”). 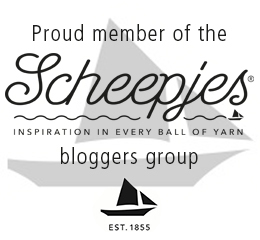 Scheepjeswol Stonewashed (4 Ply /#2) – about 50 meters per square. I used Red Jasper, Coral, Lemon Quartz, Moonstone, and Canada Jade. I just love my Tiny Cable Stitch Basket, which has been made using Stonewashed XL. Working in front of the ch-3 space from Round 5, make a Bobble in the ch-3 space from Round 4. Ch 5 and make a Bobble in the same ch-3 space. Pull the ch-3 space from Round 5 through the ch-5 space from Round 6. Working only into the ch-3 space, make (2 sc’s, 3 hdc’s, 3 dc’s). This will be a tight squeeze! Bring the last stitch around the back of your work and join to the first sc with a sl st, forming a ring. Let’s call this a modified popcorn. (Sc, hdc, 3 dc, hdc) into the ch-5 space from Round 6, which should be behind the modified popcorn. To finish the rose, make a sc into the ch-3 space from Round 5, again making sure to work in front of the ch-5 space. This will be a bit tricky. 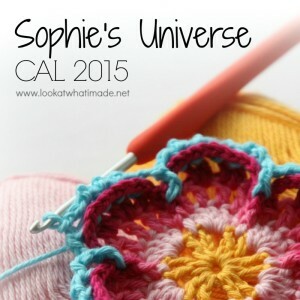 There is a step-by-step photo tutorial for the roses at the start of Round 59 in Part 7 of Sophie’s Universe. 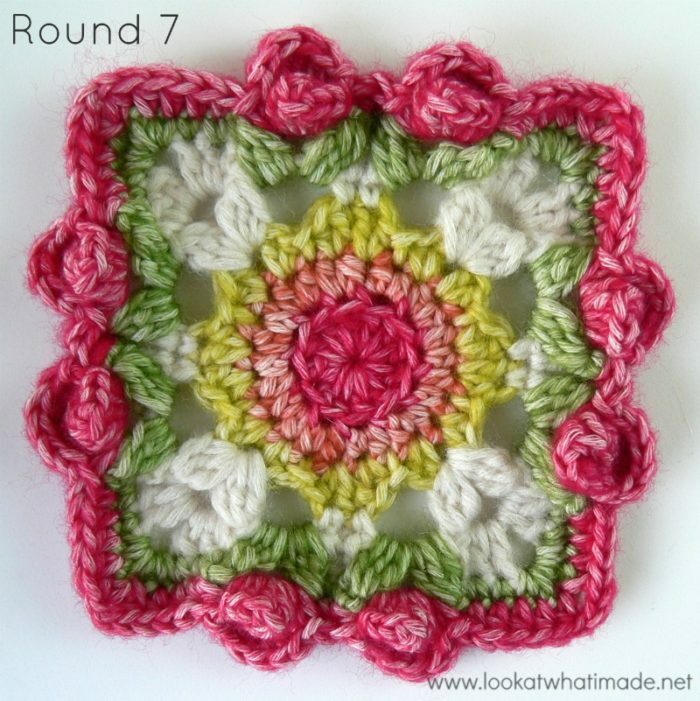 This round is just a standard double crochet circle. Into a magic ring: ch 3 (this counts as your first dc). Make 11 dc’s into the ring. Join to the top of the beginning ch-3 with a sl st. If you are going to change colours for the next round, consider using the invisible join instead. 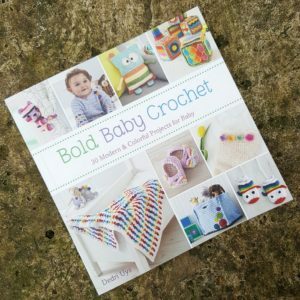 Join your new colour by making a standing half-double crochet in the blo of any stitch around. Make another hdc in the blo of the same stitch. Make 2 hdc’s in the blo of each of the remaining 11 st’s. If you are using the same colour, (hdc, dc) in the stitch after the sl st join. (Dc, hdc) in the next stitch. 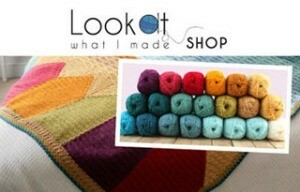 If you are using a new colour, join your yarn by making a sl st into the same st as the sl st join (Photo 1). (Hdc, dc) in the next stitch. (Dc, hdc) in the next stitch. *Slip stitch in the next stitch. (Hdc, dc) in the next stitch. (Dc, hdc) in the next stitch. * Repeat from * to * 6 more times. Join by making a sl st in the same stitch as the initial sl st.
Repeat from * to * 3 more times, omitting the last sc on the last repeat. Join to the top of the first sc with a sl st.
Fasten off. Leave your tails until you have made the next round as it will be easier to work them away then. 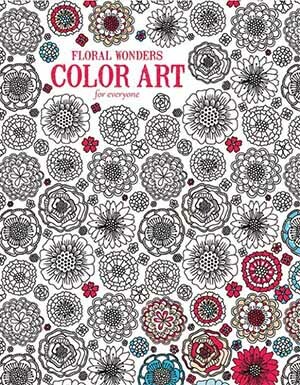 Dedri’s Edit: I suggest making a ch-4 instead of a ch-3 (where indicated), otherwise you will find the roses a bit tricky to make. 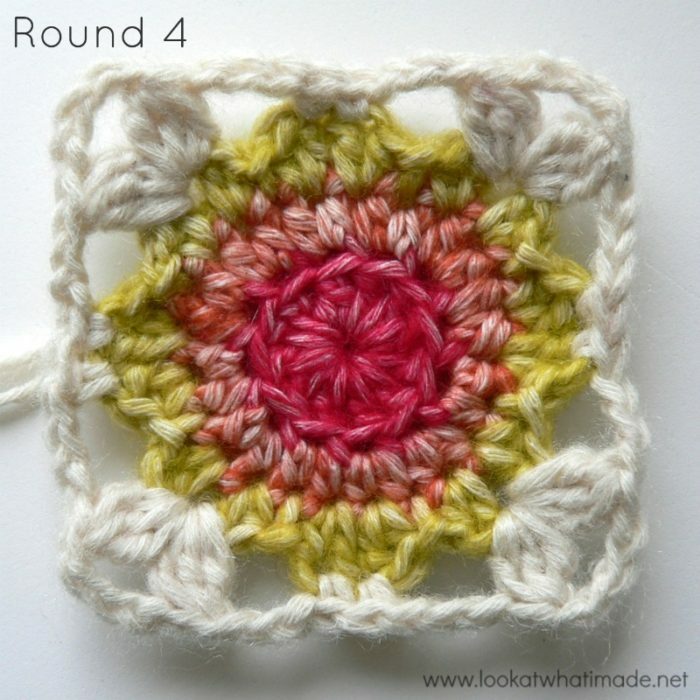 Join your new yarn by making a standing double crochet in any ch-4 corner space. (Dc, ch 2, 2 dc) in the same ch-4 corner space. This is your corner made. 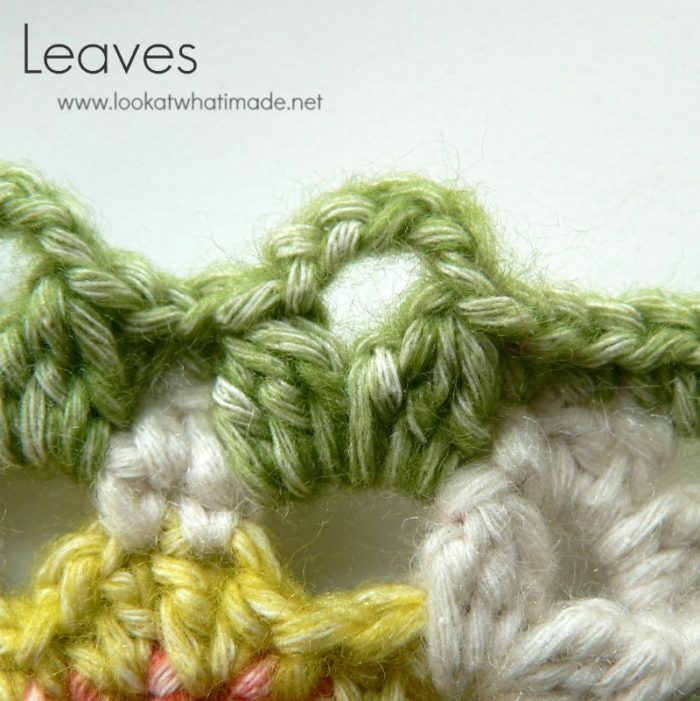 See Leaves under Special Stitch Combinations above. 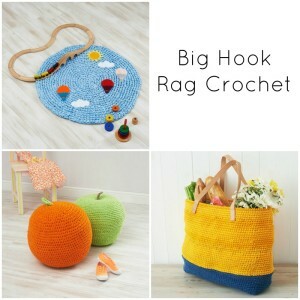 Join your new yarn by making a standing single crochet in any ch-2 corner space. (Sc, ch 2, 2 sc) in the same ch-2 corner space. This is your corner made. Repeat from * to * 3 times, omitting the last corner on the last repeat. Join to the top of the standing sc with a sl st. If you take a look at the photo below, you will see that the ch-3 spaces are behind your work. This is extremely important, otherwise you won’t be able to make your roses in the next round! 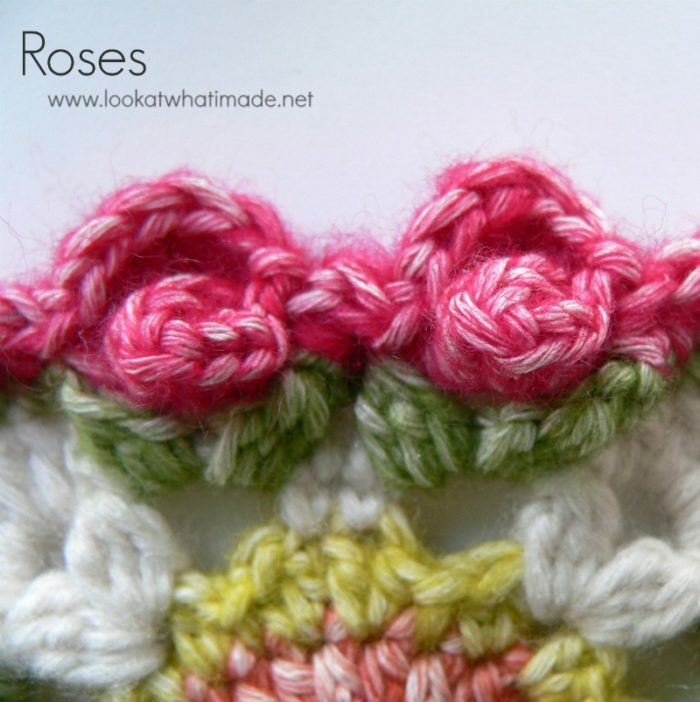 See Roses under Special Stitch Combinations above. Do not hdc in the top of the leaves from the previous round. In other words, skip ALL the Bobble “Leaves”. Join your yarn by making a standing half double crochet in any ch-2 corner space. (ch 2, hdc) in the same ch-2 corner space. This is your corner made. Repeat from * to * 3 more times, omitting the corner on the last repeat. Dedri’s Note: When working into the back of the Roses, I suggest working around the back posts. Join your yarn by making a standing double crochet in ch-2 any corner space. (Dc, ch2, 2 dc) in the same ch-2 space. This is your first corner made. Repeat from * to * 3 more times, omitting the corner on the last repeat. 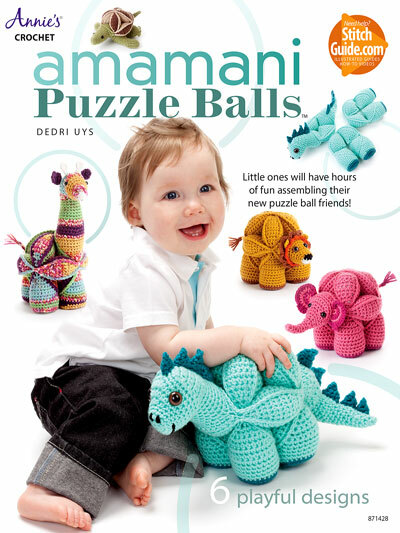 Fasten off and work away your tails of yarn. 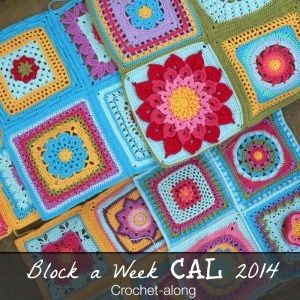 Block your square so that your edges are nice and neat. If you are going to use foam squares to block on, consider buying these Interlocking Foam Exercise Mats. They are similar to these Knitter’s Pride Lace Blocking Mats , but cheaper. You will also need some of these Clover Fork Blocking Pins (although regular old sewing pins work just as well). This is my favorite square. I am making some for a throw. Please don’t take the tutorial away! Hi Jean :) I have no intention of removing the tutorial, so you don’t have to worry :) I’m pleased you like it, as I’m sure Penny will be too. Thank you for your beautiful pattern. It has bought me joy, and I feel so proud of my achievement. 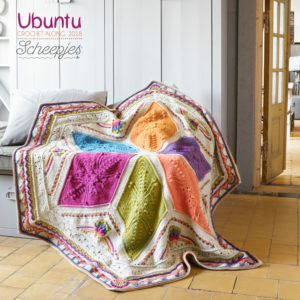 I am now addicted to Sophie’s afghans.!!! My cousin wants one so I shall attempt one for her birthday. Once again a heartfelt thank you. I would like to send a photo but I don’t know how to I’ll keep trying. Hi. Love this work. 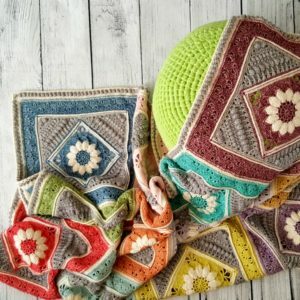 I want to do the extra squares, with Dedri’s rose garden, but I am not sure if I should use the stonewashed XL as for the whole work, or if the 4 ply as it is in the directions on lookatwhatimade ? Please do let me know as I can’t wait to continue this amazing project. Hi Rosa. 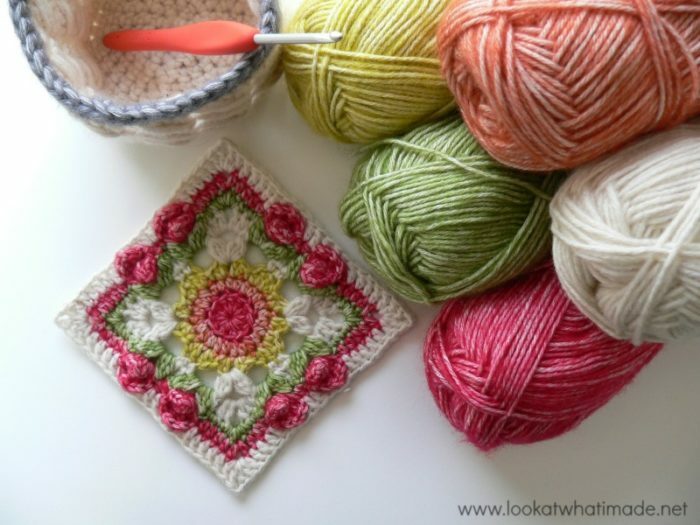 If you have made your Sophie with XL, you will need to use XL for the Rose Garden squares as well. Yardages will differ and I cannot give you exact amounts, but I can try and guess it if you want me to. 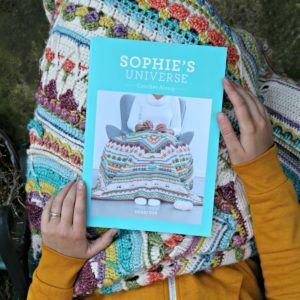 I am fairly accurate at guessing, but I would need to know how much yarn you ended up using for your final Sophie in order to do the maths magic.